On January 25, Dr. Awdish delivered her highly impactful presentation On Sepsis and Empathy to the MHA community. The day was highlighted by excellent presentations on patient and family engagement, ICU survivorship, early mobility, and application of the ABCDE bundle at the bedside. Drs. Awdish and Mendez showed that, through coaching, we can all communicate better with our patients and families. The skills and roadmaps that we can use to navigate our conversations are specific and are teachable. And, the training model has evolved to reflect that – away from didactics and into an experiential model. How do teaching faculty reinforce communication skills in family meetings to their residents and fellows? By learning to teach in real time. 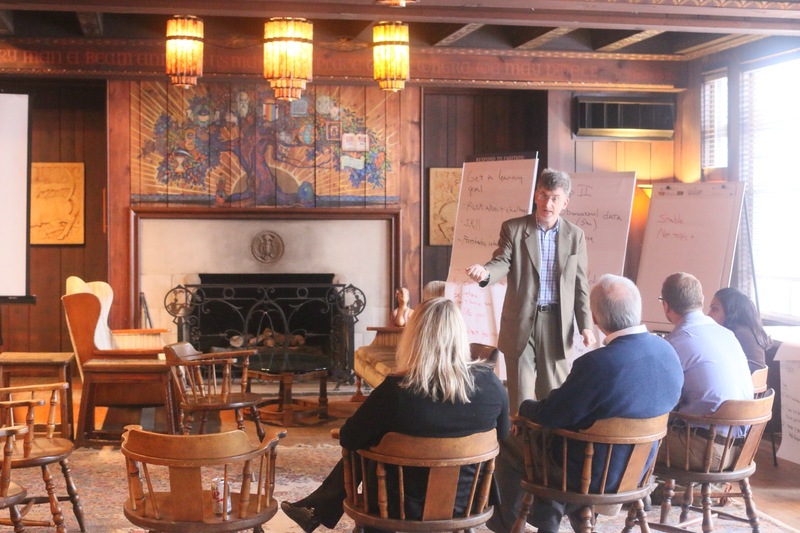 Dr. Bob Arnold returned to Detroit to help the Caring Conversations Team lead a workshop for Palliative Medicine and Pulmonary/Critical Care Faculty. In the first part of the day, participants practiced their own communication skills. In the second part of the day, participants practiced “Teaching in Real Time.” This provides a framework to 1)Elicit a learning goal from a learner before a family meeting 2)Safely intervene during a family meeting and 3)Give feedback to a learner after a family meeting. Excellence in communication is the underpinning of quality in healthcare. An overarching goal of the Caring Conversations Program is to provide caregivers with a venue to practice their communication skills. Dr. Mendez presented the program to Henry Ford Hospital leaders.